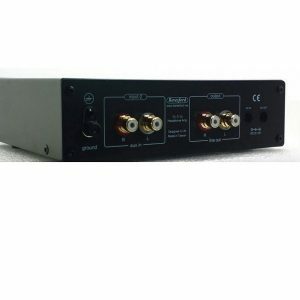 Only a phono preamplifier that is properly configured can ensure low-noise transmission of record player signals. 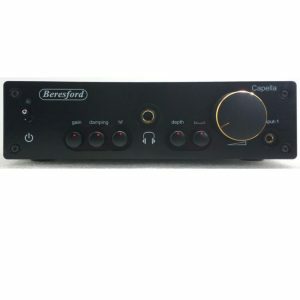 The selection of high-quality components and the complex configuration of the external power unit ensure a perfect sound quality. 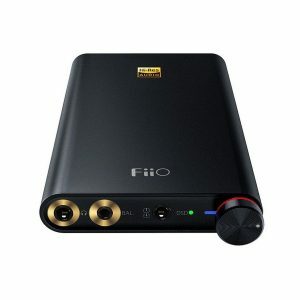 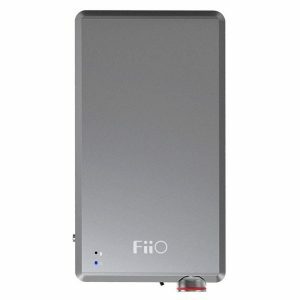 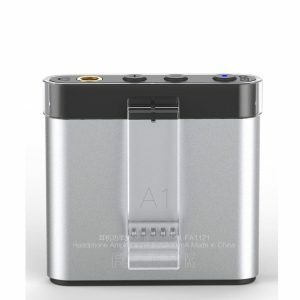 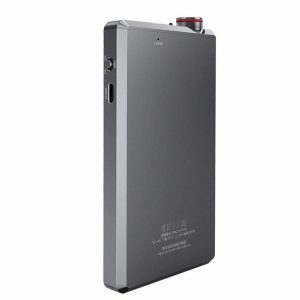 The FiiO Q1 Mark II is an ideal entry level amp and DAC if you are looking to instantly upgrade your sound quality. 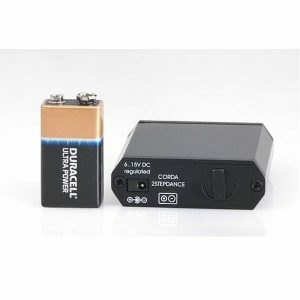 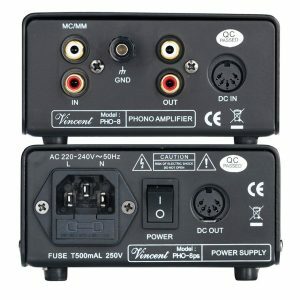 Pick one up today and find out what a big difference this little amp can make. 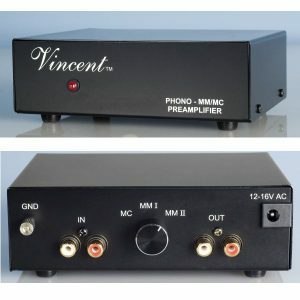 The German-based audiophile company Vincent manages to pack a huge amount of performance thrills into the compact chassis of the PHO-111 phono preamp. 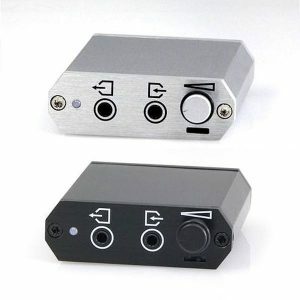 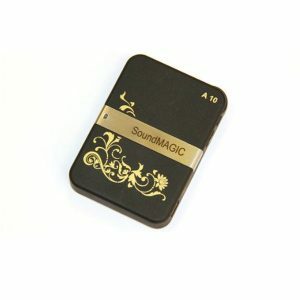 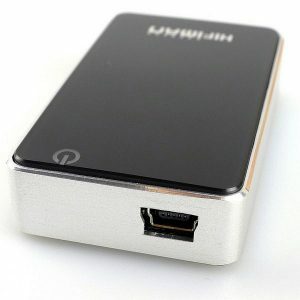 This little amp is capable of powering even some harder to drive headphones making it a must have for any serious portable setup. 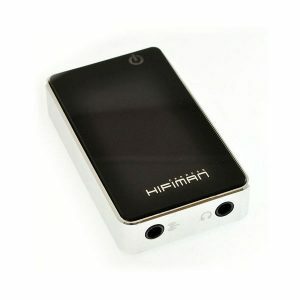 One of the best sounding portable amplifiers we’ve had the pleasure of testing. 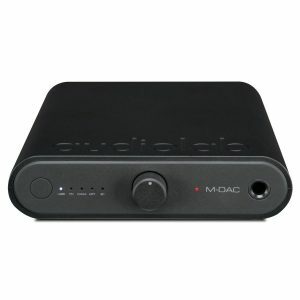 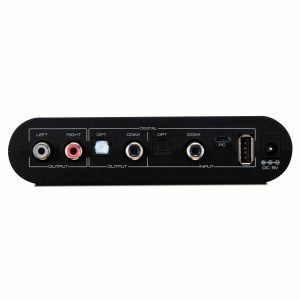 For those seeking a finely balanced, spacious performance with plenty of detail, the M-DAC Mini is diminutive only in size. 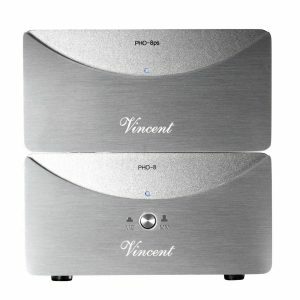 for the most pleasant listening experience. 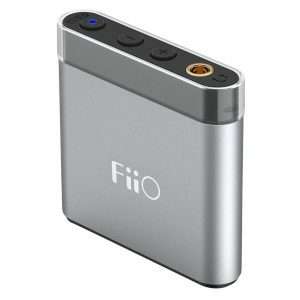 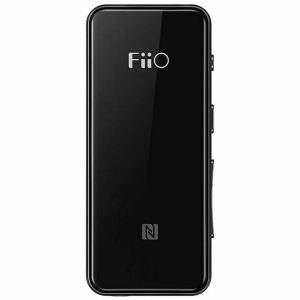 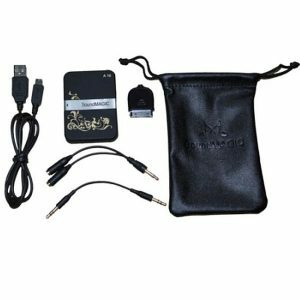 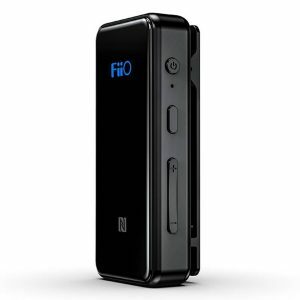 The Fiio A5 is an amplifier that will improve the sound quality from your normal MP3 players and phones, or power your headphones when your normal source isn’t up to it. 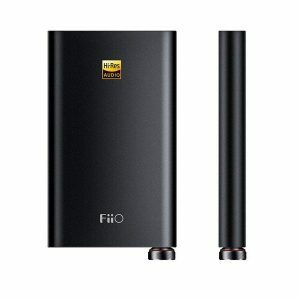 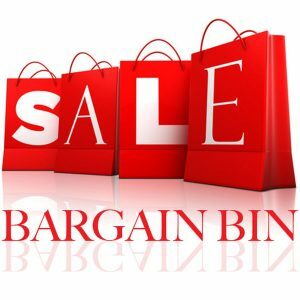 Great build quality and value for money.